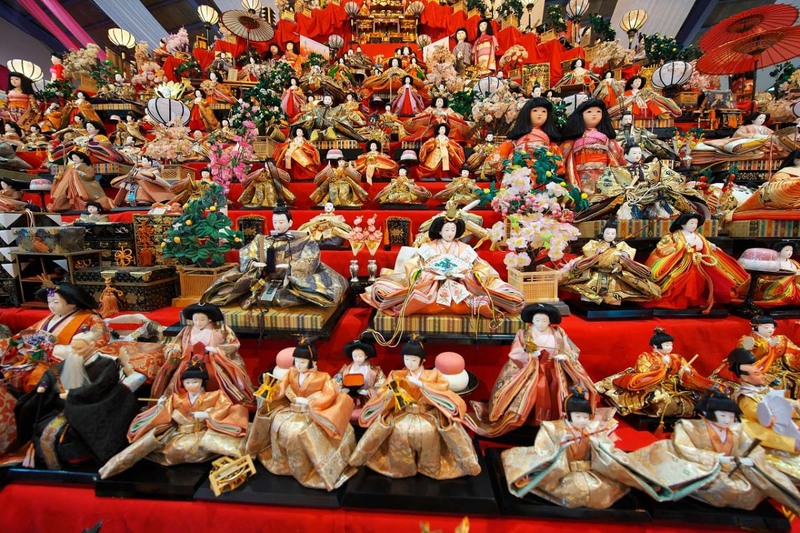 March 3rd in Japan is "Hinamatsuri", or the Doll Festival. 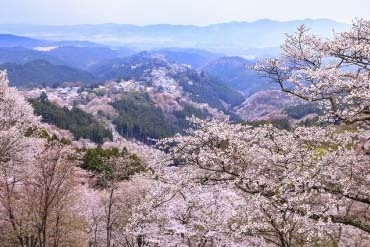 The Hinamatsuri is a seasonal festival to celebrate the growth of young girls, but the many events all of Japan where you can enjoy amazing sceneries, make it seem like a waste that the festival is only for girls. This time I would like to introduce a few of these festivals that are no doubt "instagrammable". 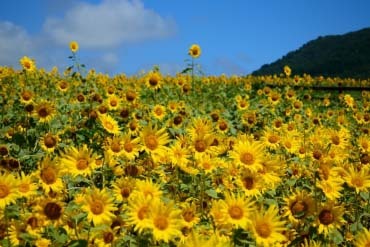 The "Katsuura Big Hina Festival" of Katsuura, Chiba began in 2001. 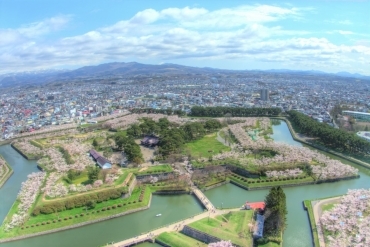 Originally, it began when the area inherited 7000 Hina dolls from Tokushima from their connection in the "National Katsuura Network" founded by 3 cities of the same name. Now there are about 30,000 Hina dolls placed in different parts of the city, and it has become a large festival that colorfully decorates the town. At the Katsuura Community Culture Center, all of the seats are turned into tiered doll stands with 6,000 Hina dolls lined up on them. 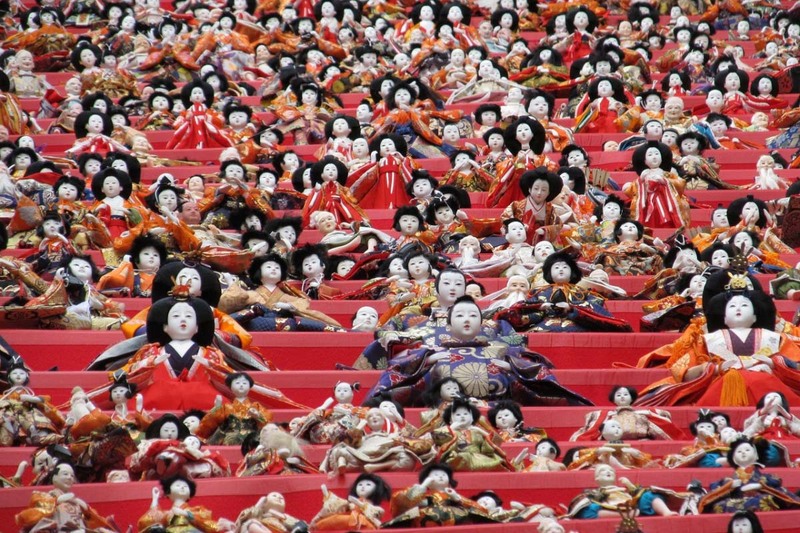 Also at the same place, you will find Japan's greatest display of 8,000 Hina dolls. The dolls displayed include 15 Kyoho-bina dolls, and many other precious Hina dolls. 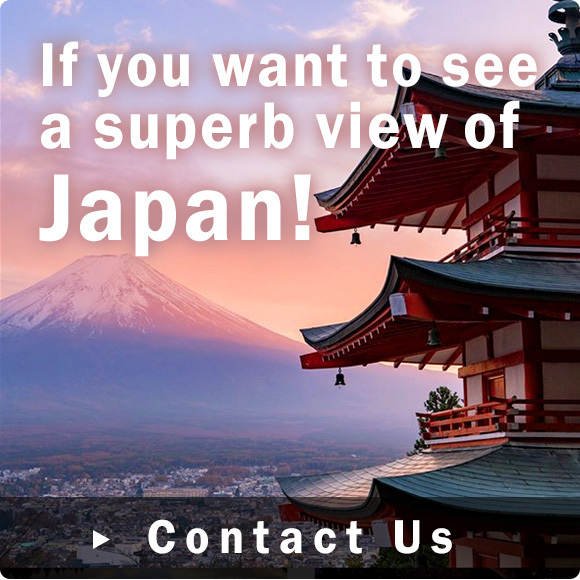 In addition, there is a display of Hina dolls from the Edo period and the Meiji period, and you can enjoy the largest Hina doll collection compared to any other place. At the Tomisaki Shrine, there are 1,800 Hina dolls, with the large "Katsuura-bina" doll on the very top as its center, decorated over 60 stone steps next to the Torii gates. 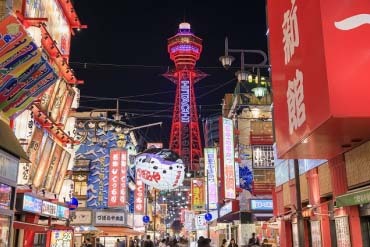 There is also a light up in the evening, when you can enjoy a fantasy-like atmosphere, different from during the daytime. 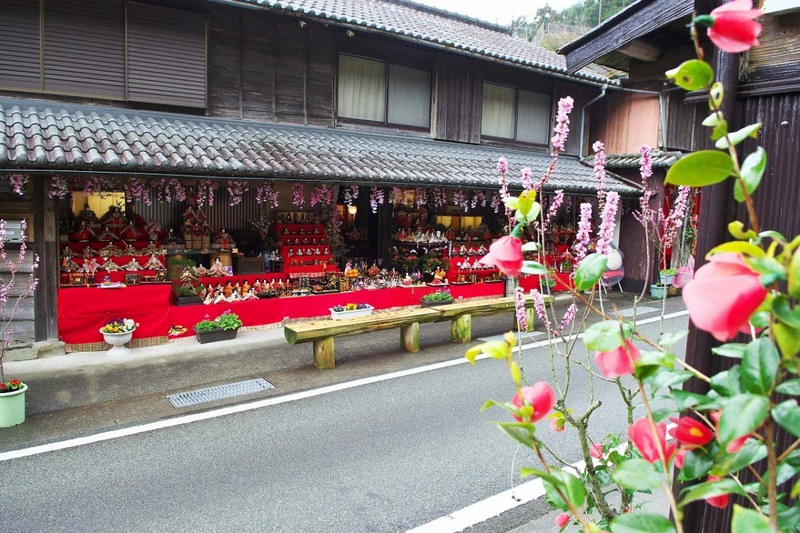 There are also many other events and stores at the shrine, including the 600 Hina dolls displayed in front of the Kakuoji temple gate, and the 800 dolls displayed at the Tona intersect. During the festival, the shrine is a place that you can enjoy no matter how many times you have been there. 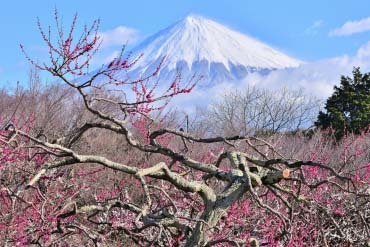 Kyushu is often called the "Country of Hina", as it is the area that celebrates Hinamatsuri the most in Japan. 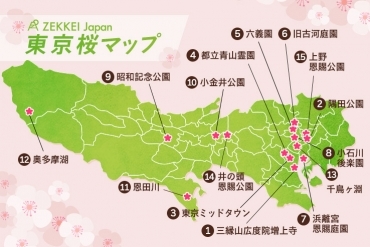 Especially, Yanagawa of Fukuoka, Inatori of Shizuoka, and Sakata of Yamagata are the most famous, as they are called the "3 greatest Tsurushi Kazari (Hanging Ornaments) of the Nation". In Yanagawa, they call these hanging ornaments "Sagemon", and their custom is to put them up at the beginning of the seasonal festival. 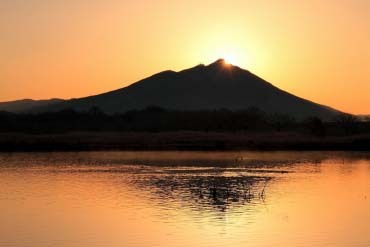 The history of the Sagemon goes back to the end of the Edo period. 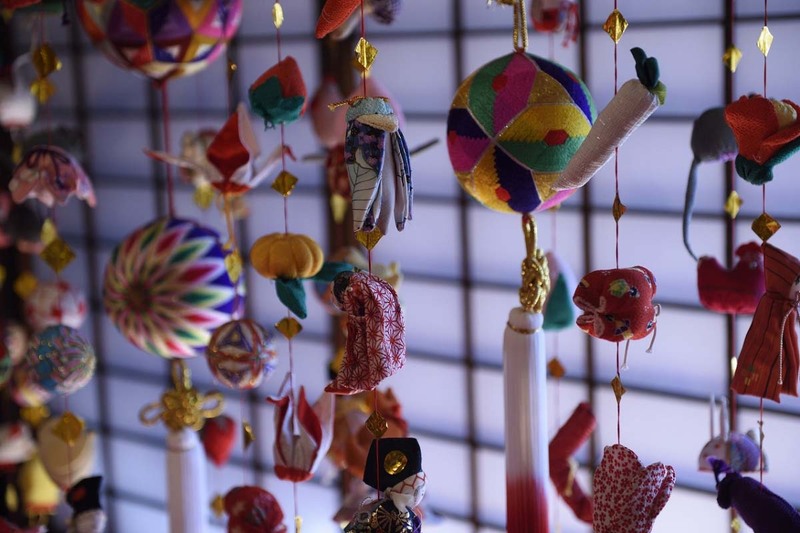 During this time, people began to create small ornaments using the cloth of a kimono, and hang them up to pray for baby girls to grow up healthy and happy. 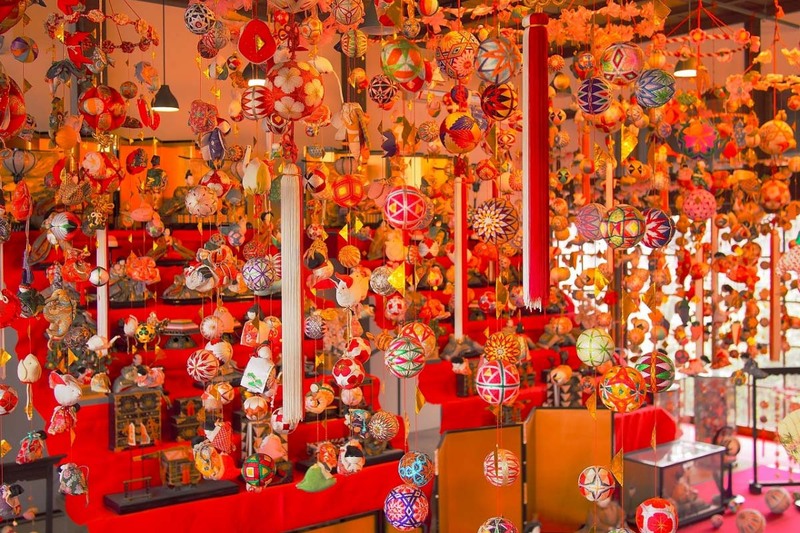 The hanging ornaments are shaped as cranes, turtles, shrimps, and other animals and things that are said to bring good luck. 7 of these ornaments are connected together by a string, and then 7 of these strings are put together for a total of 49 ornaments. Then 2 more ornaments are added in the center, for a total of 51 ornaments all together. Each of these numbers are filled with prayers. 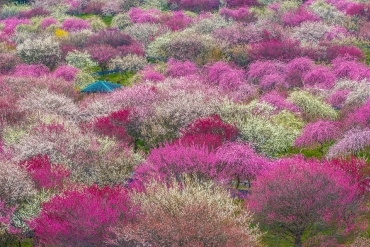 The 49 ornaments have a meaning to prevent hardships, and the 51 ornaments have a meaning for living a long life. Another feature of these ornaments are that they are made as little bags, so you can put something inside them. The "Sagemon" are put up on both sides of the Hina doll stand, and it is said that the more people come to celebrate, the more people will receive happiness. 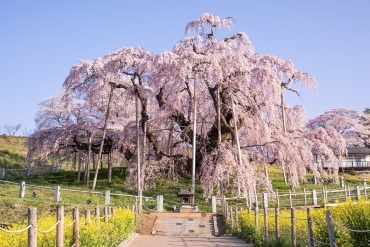 At the "Sagemon Meguri" tour, you can enjoy the Sagemon in different places throughout the town. 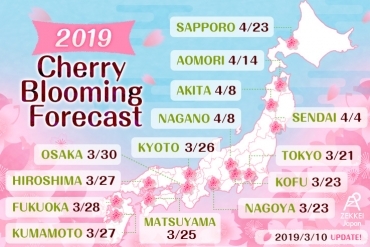 The highlight of this tour is the "Ohina-sama Water Parade” that takes place on a Sunday in mid-March. 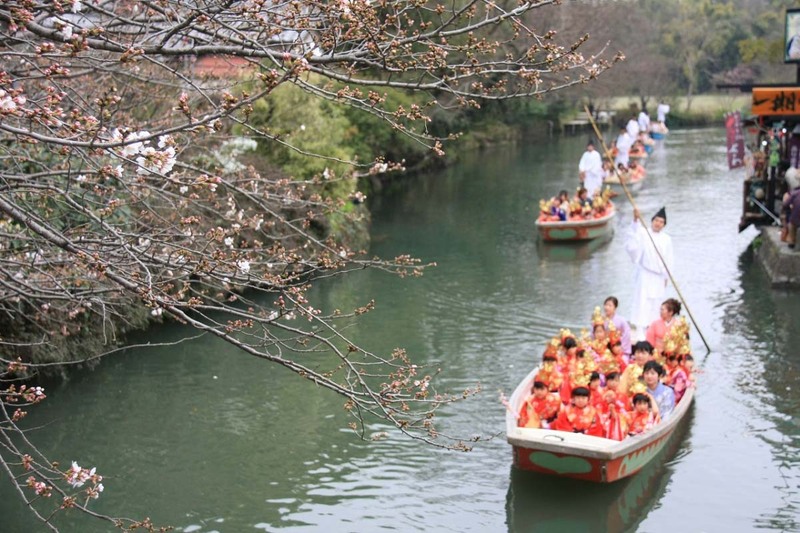 During this parade, about 200 people dressed in kimonos like the Hina dolls graciously ride down a canal decorated with many Sagemon. The sight of the boats flowing down the canal is so graceful and elegant, that it will make you feel like you slipped back in time. The "Hina Doll Opening Festival" is another highlight of the tour, where you can see a parade of many people dressed up to represent the Hina dolls, on floats decorated with Sagemon. 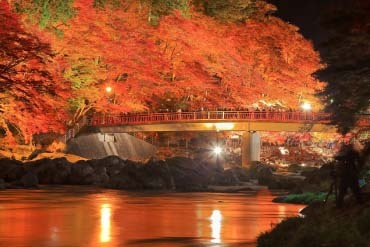 Be sure not to miss the vivid and colorful Sagemon decorations. 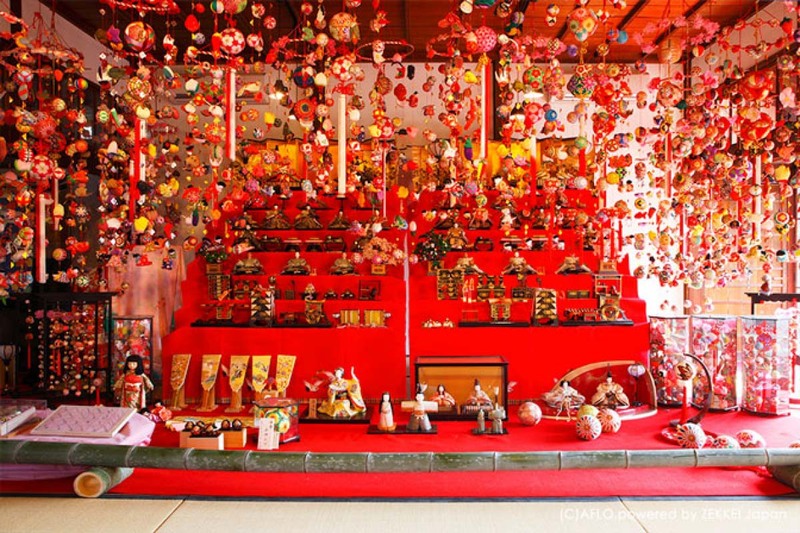 The "Awa Katsuura Big Hinamatsuri" is a memorial event where they display many Hina dolls from ordinary homes that were no longer used. 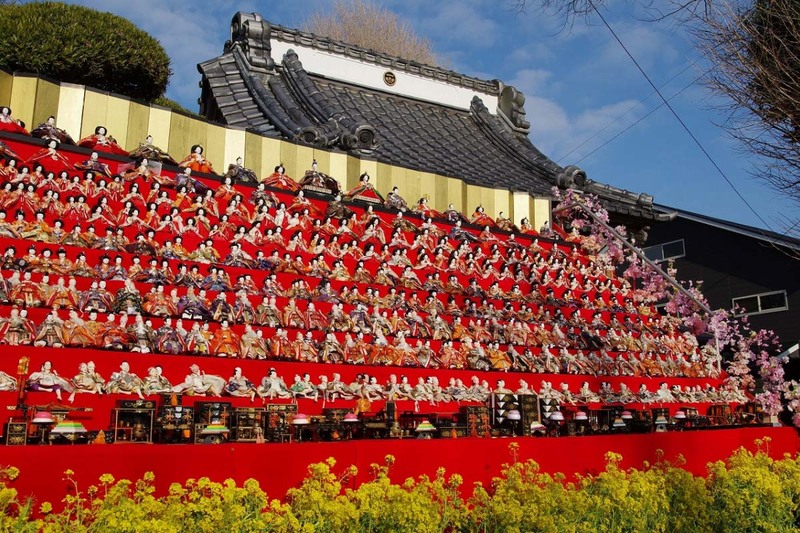 This festival is known as the origin of the "Big Hinamatsuri", an event where many Hina dolls that were gathered in Katsuura are delivered all over Japan as "foster children". The 100-step pyramid that stands in the middle of the main venue has a height of about 8 meters. 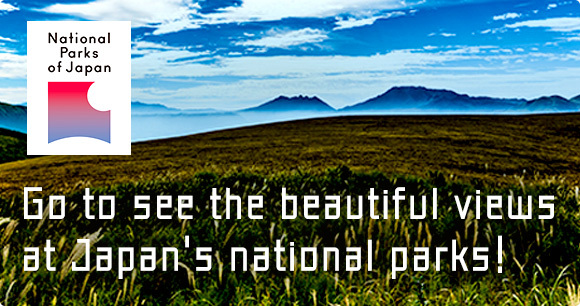 Its breathtaking and magnificent sight will definitely amaze you. 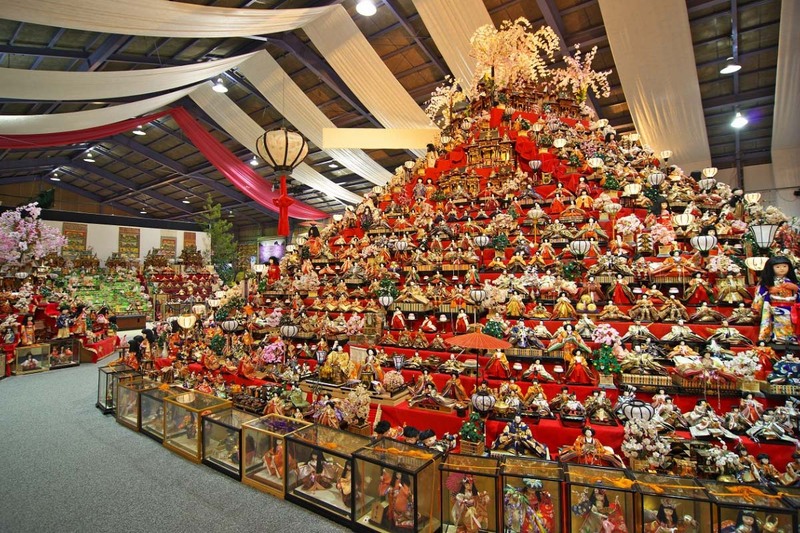 Surrounding the pyramid, there are many doll stands of various sizes, and the number of Hina dolls within the only venue go up to 30,000! The display is absolutely gorgeous. 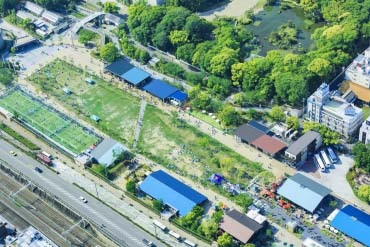 During the festival period, there are many events throughout the town. 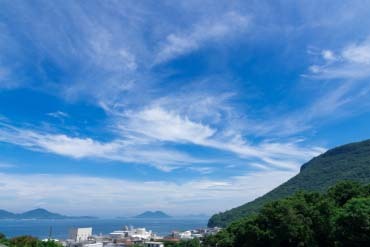 If you take a walk throug the town, you will find Japanese-style homes and gardens garnished with Hina dolls, and old roads and eaves decorated with more Hina dolls. 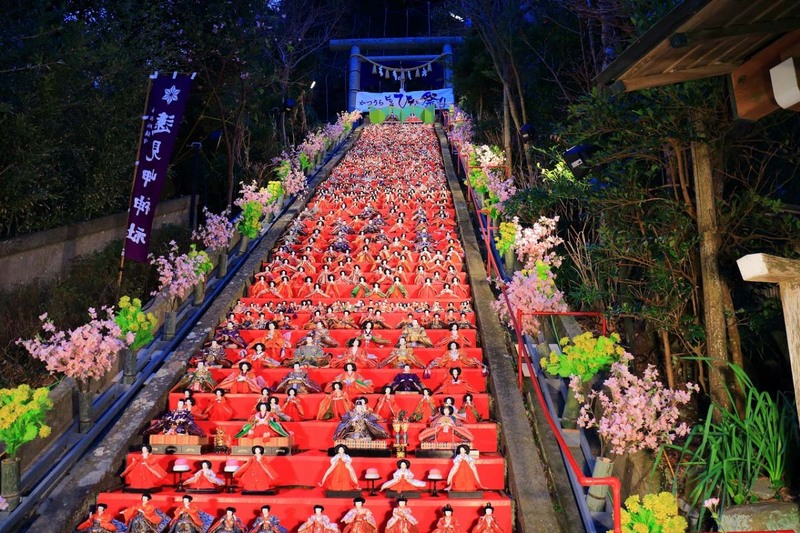 The festival is a big occasion for the Hina dolls which were no longer put up in homes. This festival will leave both the visitors and the Hina dolls with a smile. 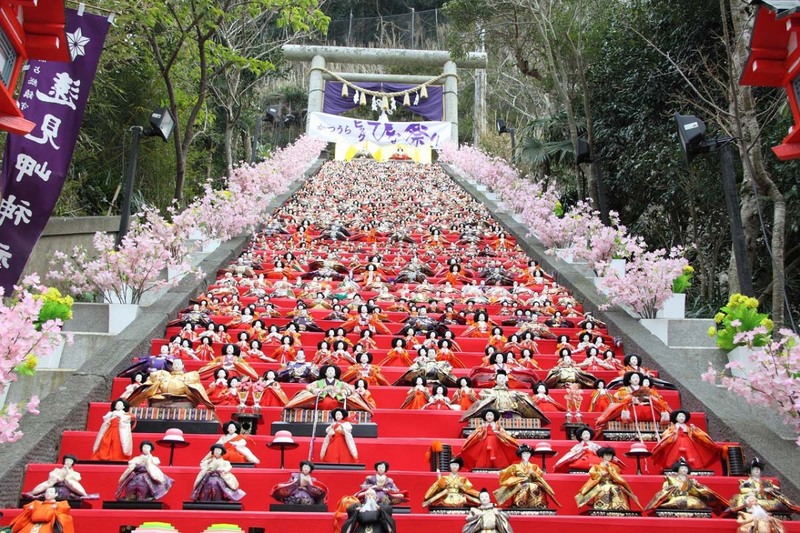 The scenery of the gorgeous Hina dolls lined up are definitely worth visiting. You will feel pleased when you see the gentle smiles on the Hina dolls.